KAMPALA – The Forum for Democratic Change (FDC) has said the Special Forces Command (SFC) is not legally constituted and accused President Museveni of creating it to keep him in power. Addressing a press conference at the party headquarters in Najjanankumbi, Kampala, on Monday, FDC spokesperson Ibrahim Semujju Nganda said Mr Museveni created SFC in total breach of article 208 of the 1995 Constitution. “The FDC demands disbandment of the SFC, which is in the breach of article 208 and 210 of the Constitution. This group has been formed to keep President Museveni in power,” Mr Ssemujju said. “Article 208, (i, ii, iii and iv) of the 1995 Uganda Constitution stipulate that there shall be armed forces known as the Uganda People’s Defence Forces. The UPDF shall be non-partisan, national in character, patriotic, professional, disciplined, productive and subordinate to the civilian authority as established under this constitution. Members of the UPDF shall be citizens of Uganda of good character. No person shall raise an armed force except in accordance with the constitution,” he said. Mr Ssemujju said that while article 210 indicates that all powers to make laws and regulating UPDF structures are bestowed onto Parliament, the President is breaching these articles. “In compliance with this article, Parliament enacted the UPDF act in 2005 and provided for creating the land and Ari forces. In total defiance of this article, Mr Museveni created another force called SFC which he uses to undermine the army and the country,” he said. SFC, which started with only 12 commandos in 1981, grew between 140 to 170 soldiers in 1986. The group grew into a battalion of about 800 armed officials under the Presidential Protect Unit in 1995, before becoming a brigade of over 2100 men in the early 2000s. 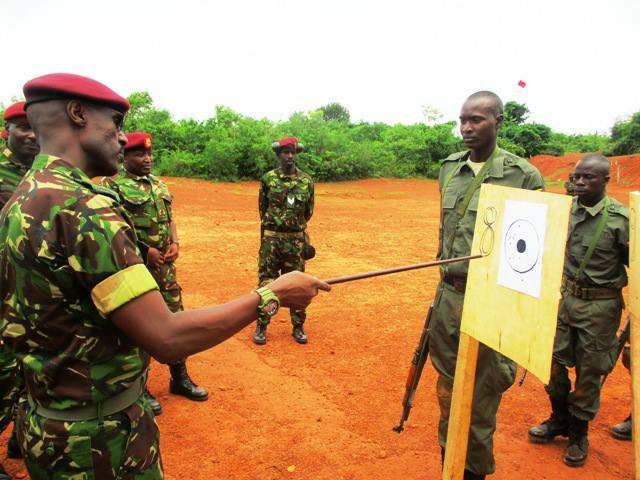 Inside Uganda-Rwanda recurrent tensions! what are the real issues?